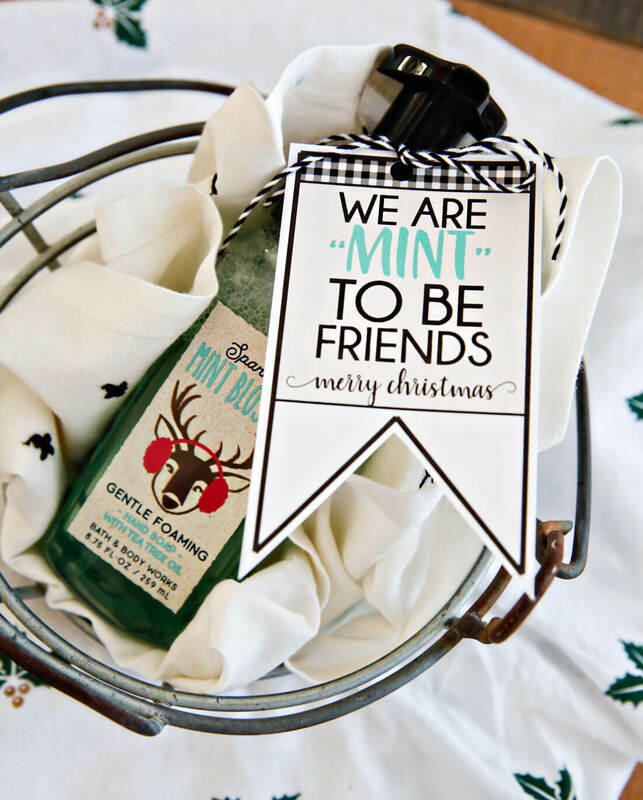 Use this printable best friend tag for Christmas! They are so cute and will make any package even better. It’s no surprise that I’m sharing more Christmas tags with you. And tags with a pun. I guess I’m pretty predictable because I’ve made about 29102974191 tags to share. Somehow I just can’t stop. Won’t stop. I saw that Bath and Body Works were having a sale on hand soaps. They’ve been having LOTS of sales. I immediately thought this Sparkling Mint Blossom version would be perfect for a tag. Naturally “mint” to be friends is where my mind went. So I ordered a lot of those soaps and designed the tags to match. 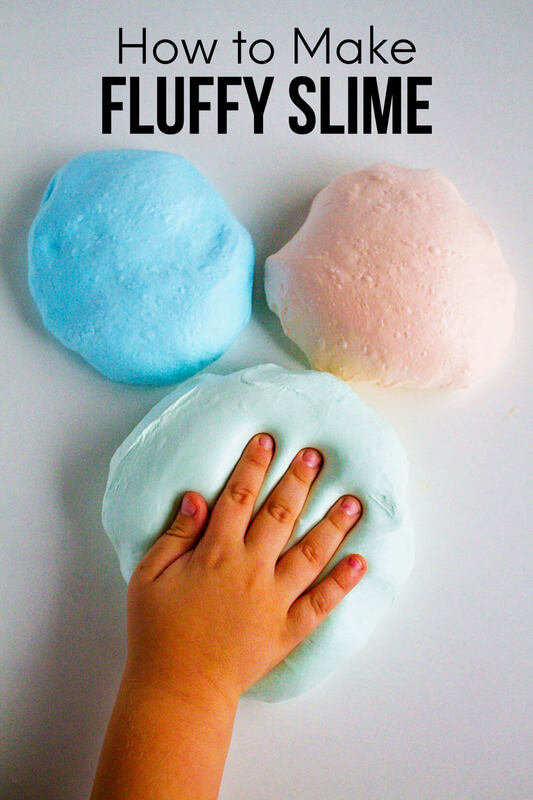 You can download them below, cut out, hole punch and add a cute ribbon or baker’s twine. 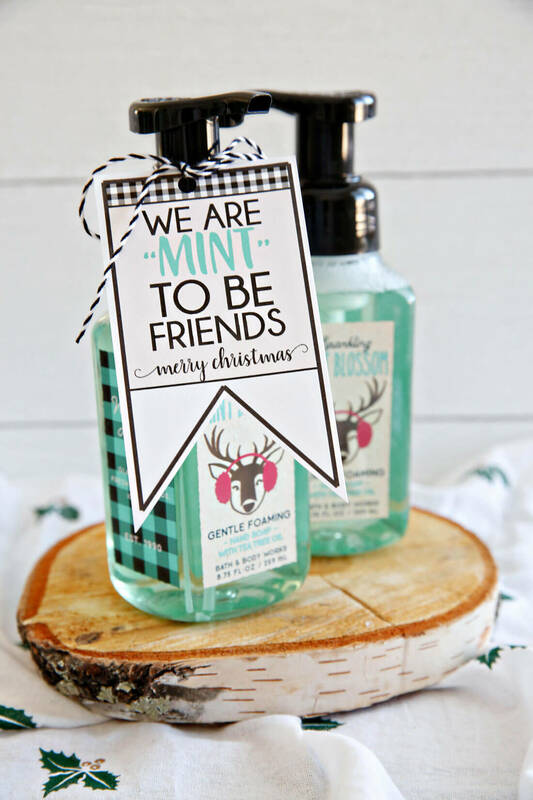 You could use the tags with all kinds of things- doesn’t just have to be these hand soaps. Like Mint M & M’s. Or gum (this is my very favorite!!). 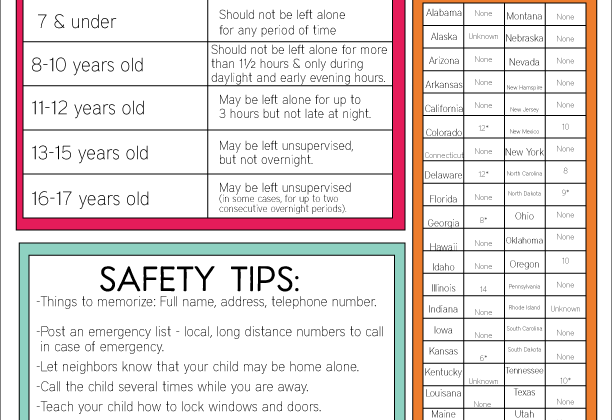 Download the sheet of printable tags. For personal use only.